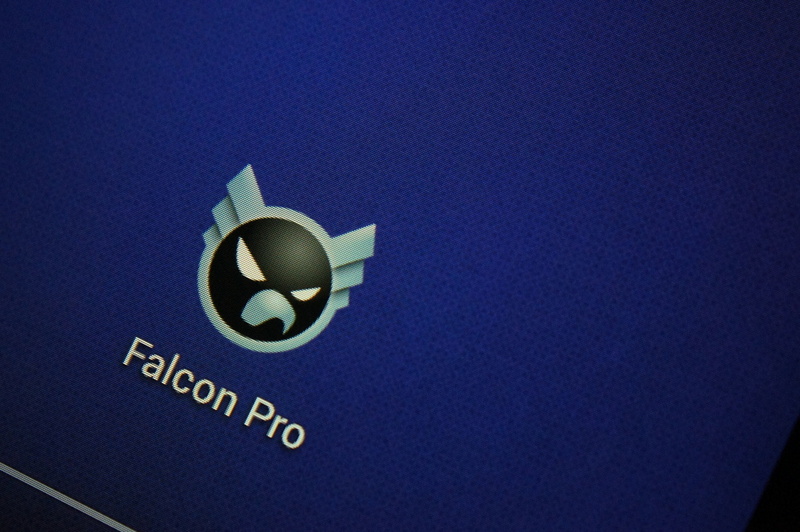 Falcon Pro got a nice new update to version 1.9. Inside, you will find a brand new font (although it’s still Roboto-based), position holding for lists, and the awesome option to set the action bar on the bottom of the display. Along with the new features, there were some bugs that needed squashing, including the one where the DashClock extension wasn’t refreshing. Consider it now squashed. Falcon Pro has become a dominant 3rd party Twitter app and you still haven’t picked it up, you should do so soon. Let us know if you are using Falcon Pro or still can’t give up the stock Twitter app. Option to set the action bar on the bottom. Good for large screens.